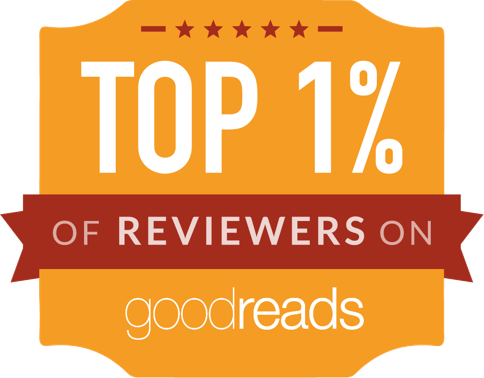 Bastian's Book Reviews: Cardiff SFF Book Club - April and Beyond! So we had another small get-together on Sunday to chat about Lock In again - and it was great. This time, the meeting comprised of Nikki, Kelly and myself - check out their book blogs, too! Thank you very much to both, and to Sarah and Emer for turning up to the meetings so far - both meetings were really great, and I can't wait to have a meeting that all of us can attend at the same time! 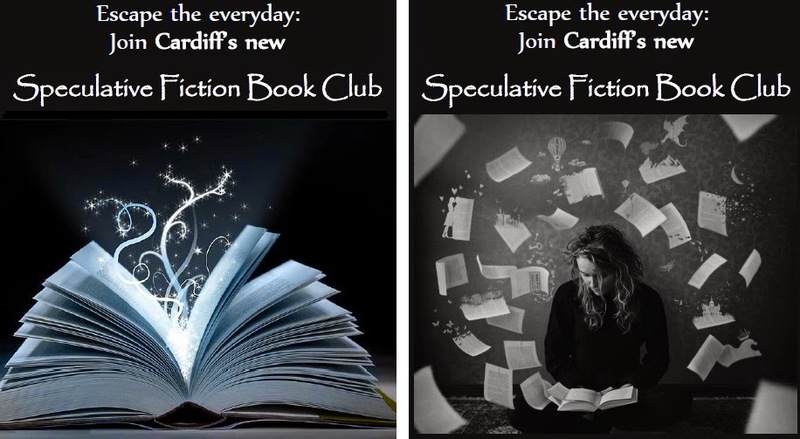 I've put the details of the next meeting on the Cardiff Speculative Fiction Book Club Page, which will be the place that always has the most up-to-date details on it. Sunday 12th April, in A Shot in the Dark on City Road, at 3pm. I'll get back to writing book reviews shortly - I've been a bit swamped with other matters over the past fortnight.